The highest polling councillor will serve for four years, the second for three years, and the third for two years before new elections are held again. 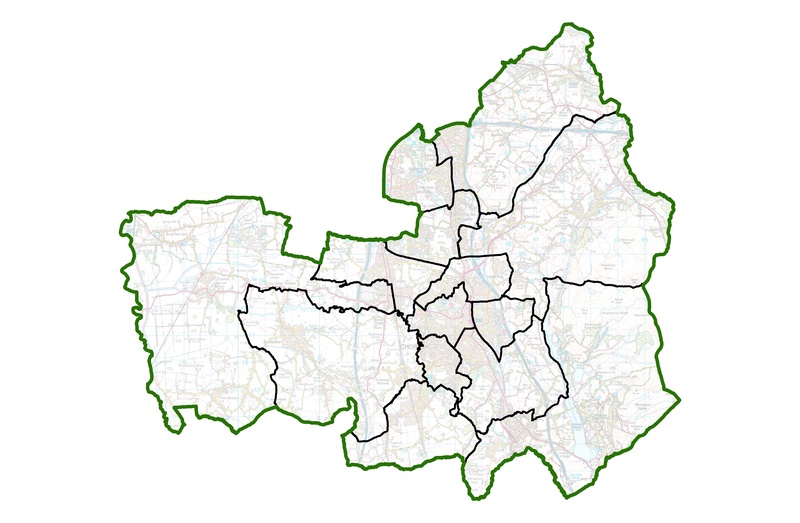 Though many familiar ward names remain, none sit on the same ward boundaries they had previously. Successful candidates in this years local elections on Thursday May 2nd will all be in office for one year.